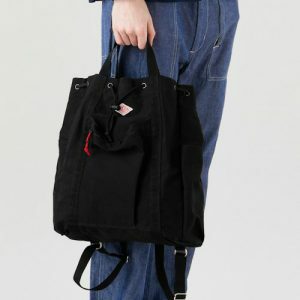 SKU: MERCI092. 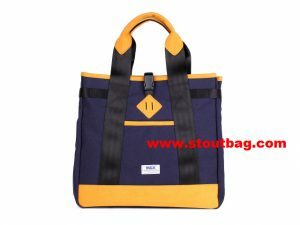 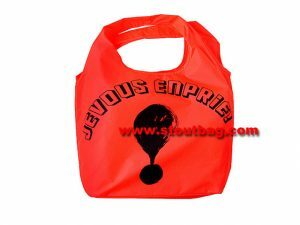 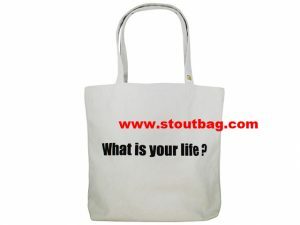 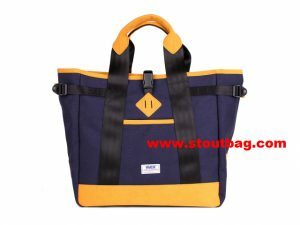 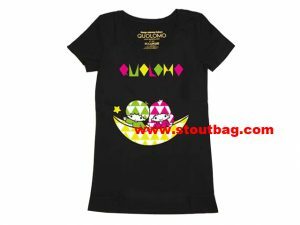 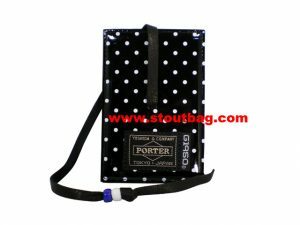 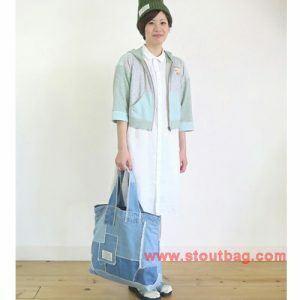 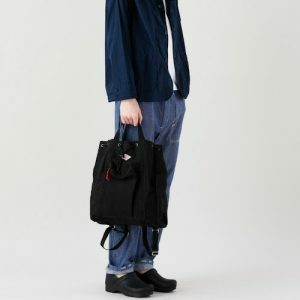 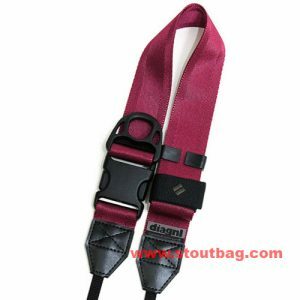 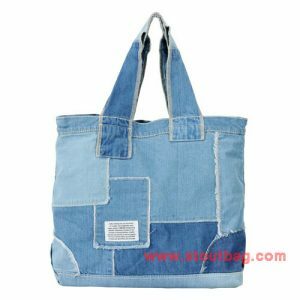 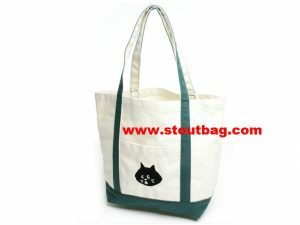 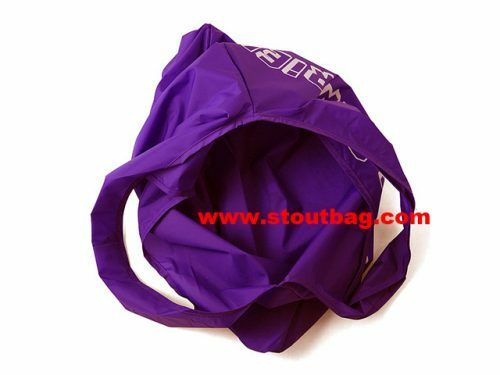 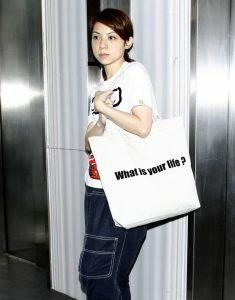 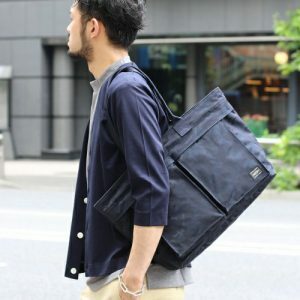 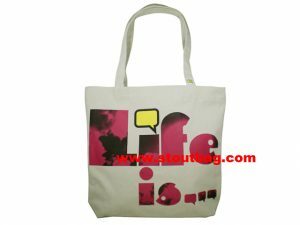 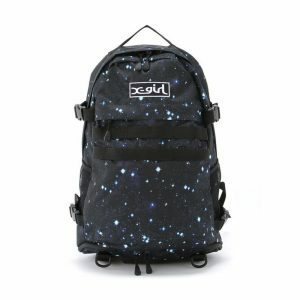 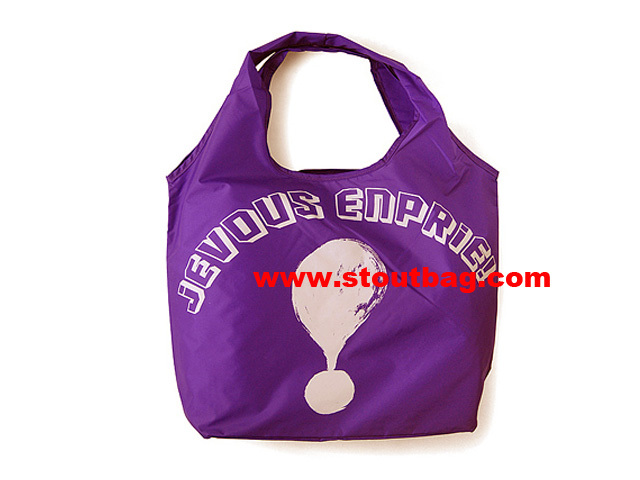 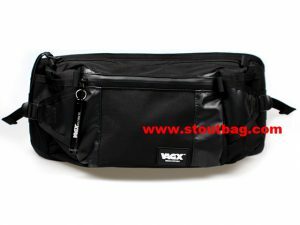 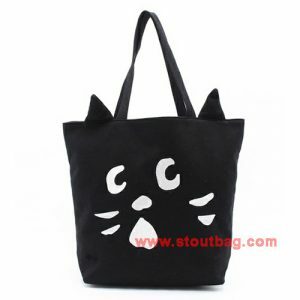 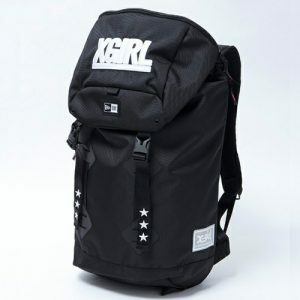 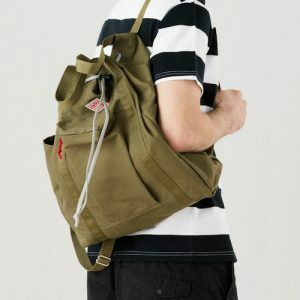 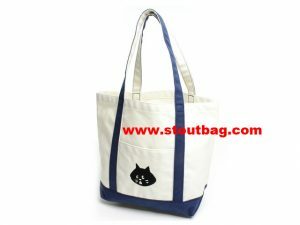 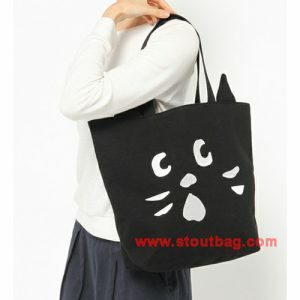 Category: 側孭袋 Tote Bag. Tag: mercibeaucoup,.